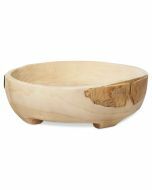 Simple yet stylish, this decorative Paulownia Wood Bowl makes a beautiful addition to your home decor. 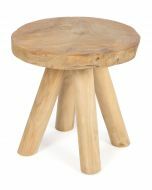 Made of durable paulownia wood, it has a light natural tone and raw grain that complements rustic styles beautifully yet is subtle enough to suit a wide range of interior design styles. 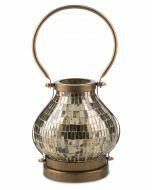 Fill the wood bowl with fruit to create a focal point in your kitchen or with ornamental balls for an eye-catching centrepiece on a buffet, sideboard or large coffee table. 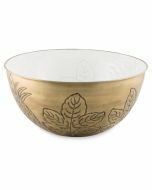 Alternatively, leave the large footed bowl empty and let its earthy, natural charm speak for itself. Variations in the paulownia wood grain patterns make each bowl a unique piece you can cherish for years with proper care. Use a dry towel only to wipe it clean. 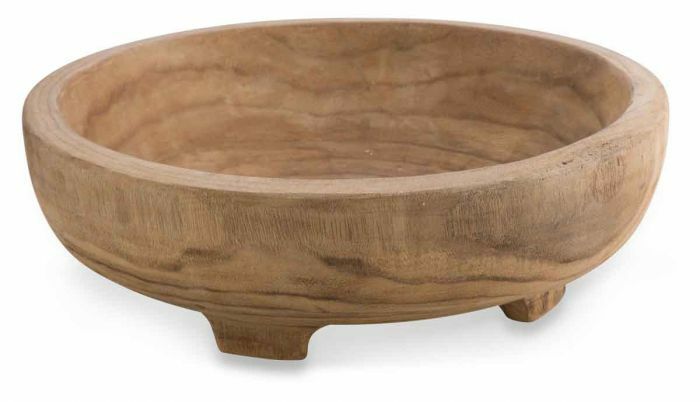 This wood bowl measures 75 cms (L) X 20 cms (W) X 9.5 cms (H).